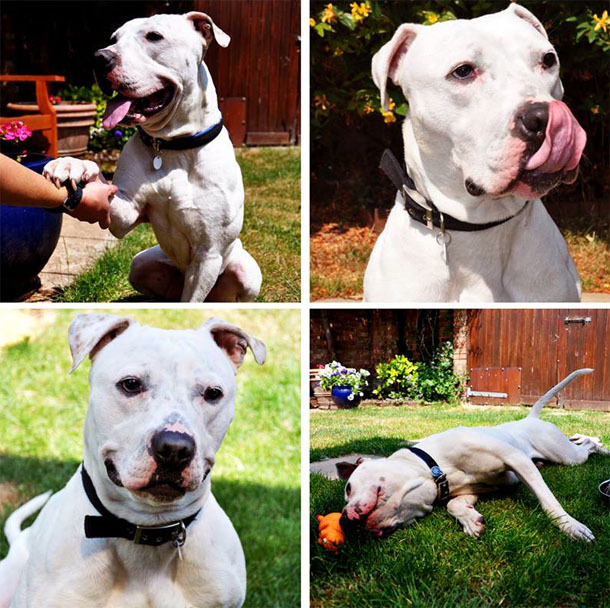 We'd like you to meet Harvey, a handsome, one year old American Bulldog Mixed-Breed, who was taken in by the Mayhew Animal Home after being found abandoned on the streets of London. 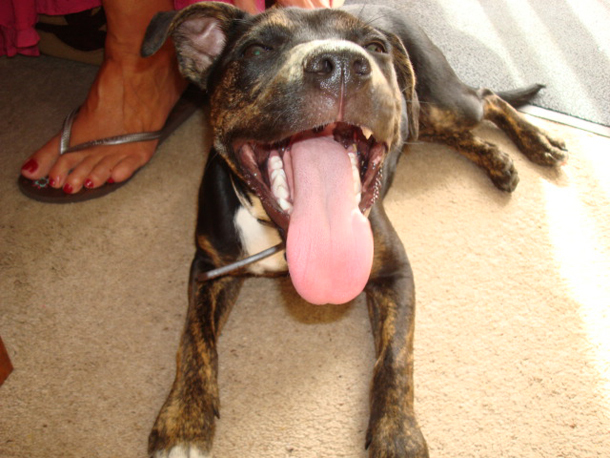 Harvey is looking for his forever home and if you think it could be with you keep reading. 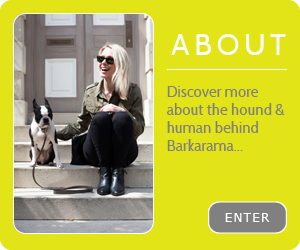 A few weeks ago we received a tweet from one of our followers, @TillysTails, which read: “@barkarama THANK YOU for the tweet about Cilla @themayhew. I showed a friend and she has given her a new home! 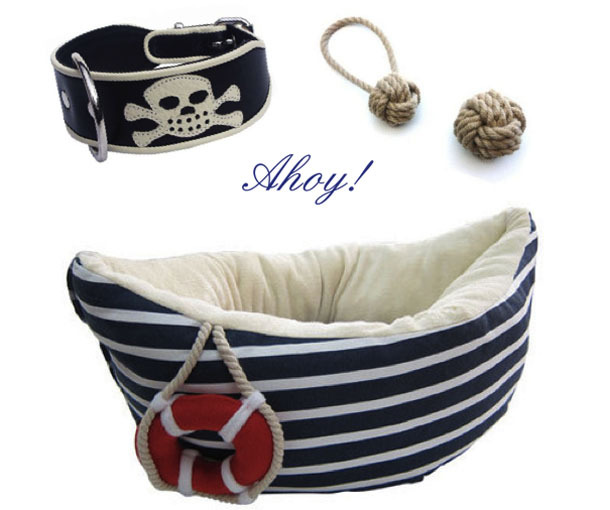 An amazing one too.” Needless to say we were delighted to hear that we’d been instrumental in re-homing a dog. 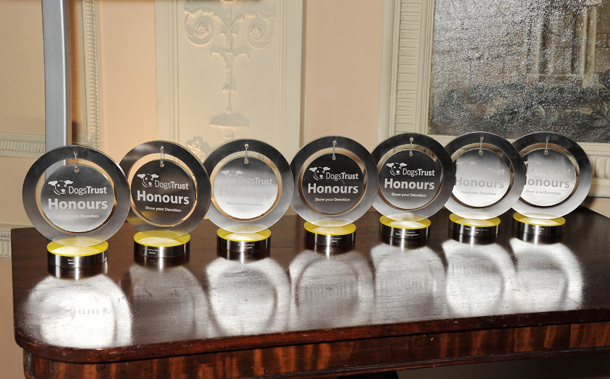 Earlier this week we were fortunate enough to attend the Dogs Trust Honours Awards – an annual event, now in its sixth year, honouring the UK’s most courageous and heroic canines. 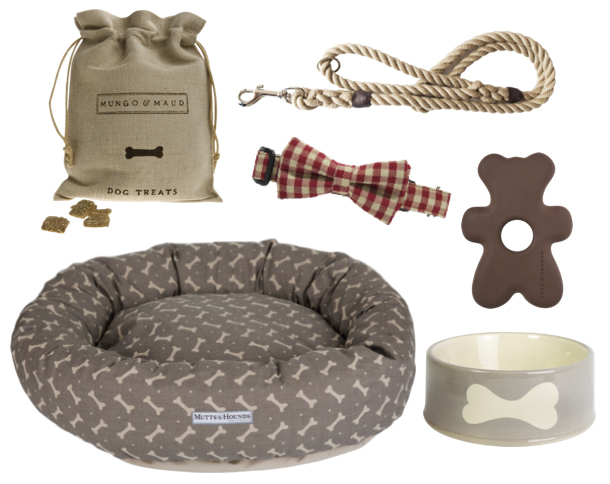 Basil and I joined over 20 dogs and 100 humans including celebrities such as Donna Air, Arlene Phillips and Brix Smith-Start at swanky private members club Home House to celebrate the unique relationship between man and dog. 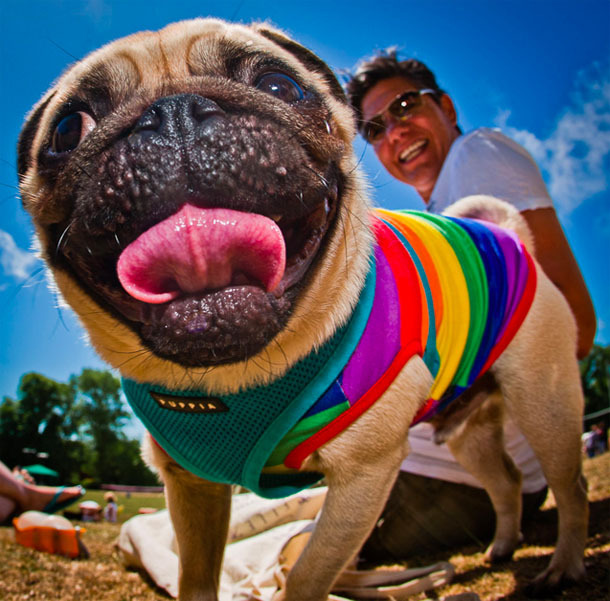 Flamboyant fidos and their owners are invited to strut their woof in Doggy Pride this Sunday 28th July, as part of Brighton’s annual Pride celebrations and with another warm weekend predicted, it’s set to be the hottest ticket of this year’s canine calendar. 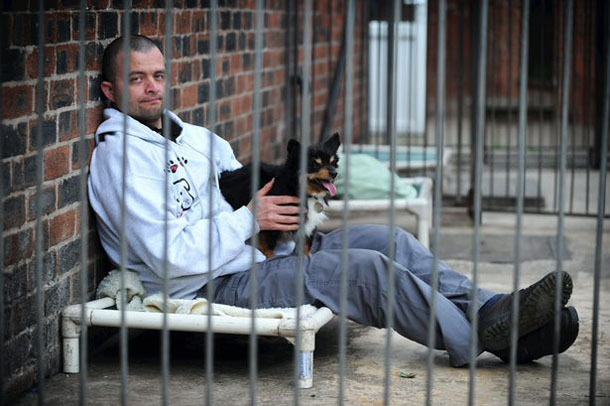 A volunteer for Manchester Dogs’ Home will be putting himself into the dog house literally – in an inspiring (and slightly barking) act, which will see him spend 35 consecutive days and nights housed inside a kennel at the home.